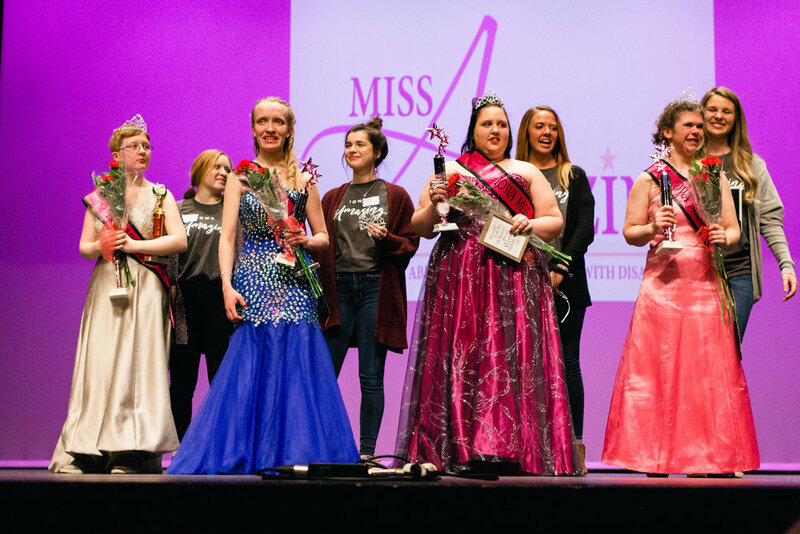 Since 2013, the Iowa Miss Amazing Pageant has been a point of light with state-wide impact. Over 150 girls and women from all over the state of Iowa have participated in the event! Applications are due March 1st! 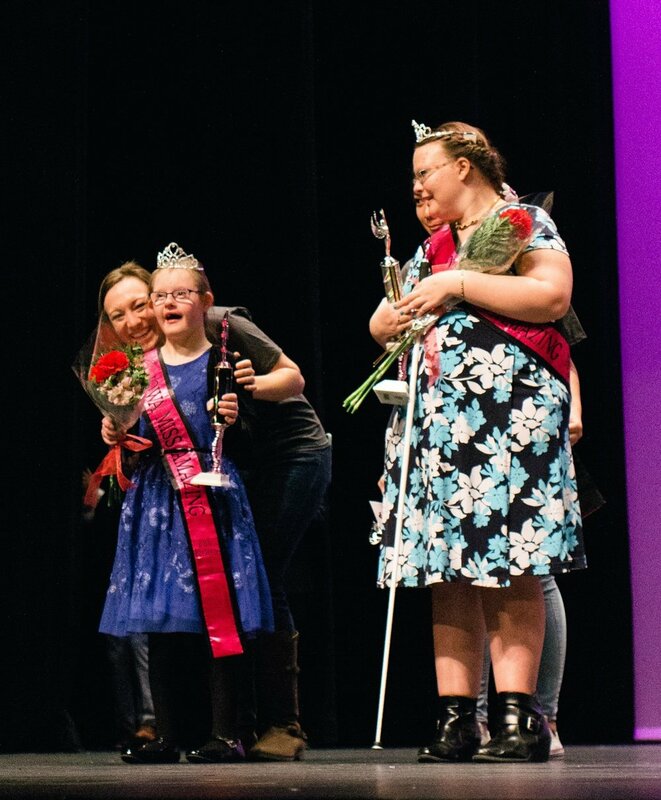 Our mission here at Miss Amazing is to provide an opportunity for girls and women with disabilities to build confidence in a supportive and fun environment! 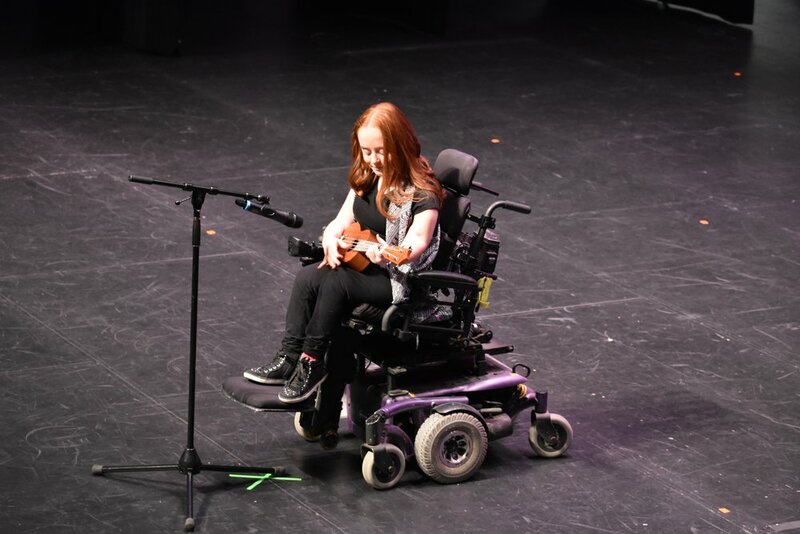 We believe that all people should be given the opportunity to reach their full potential, and through Miss Amazing, we hope to give girls and women with disabilities that opportunity. 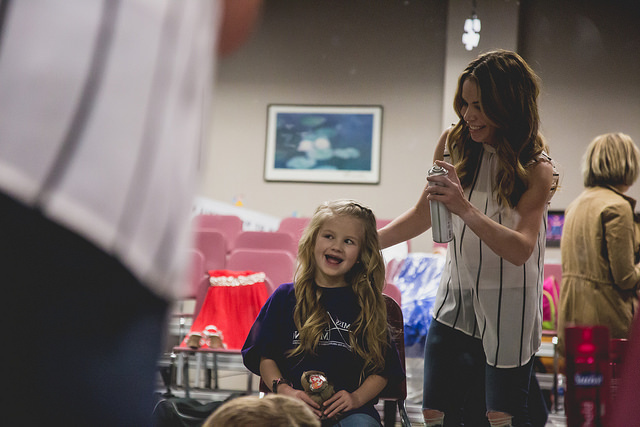 In an atmosphere built around encouragement and support, we believe the Miss Amazing Pageant can bring individuals together and promote further inclusion for individuals with special needs. 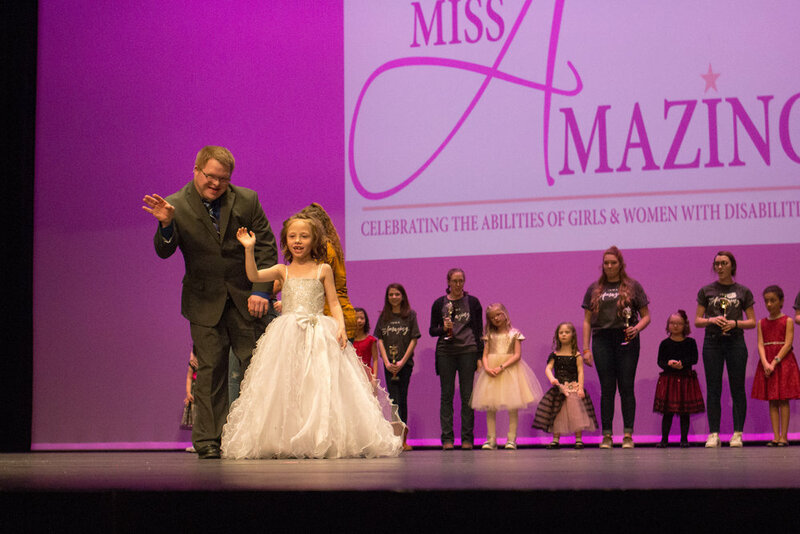 The Iowa Miss Amazing Pageant was established in 2013, and each year we strive to share this opportunity with more and more individuals! 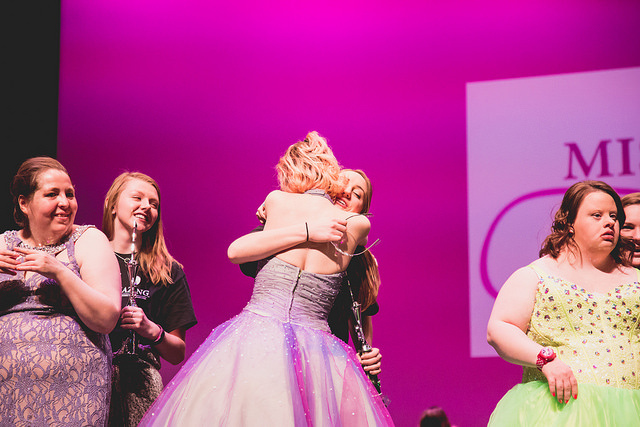 Over 150 girls and women from all over the state of Iowa have participated in this incredible event. 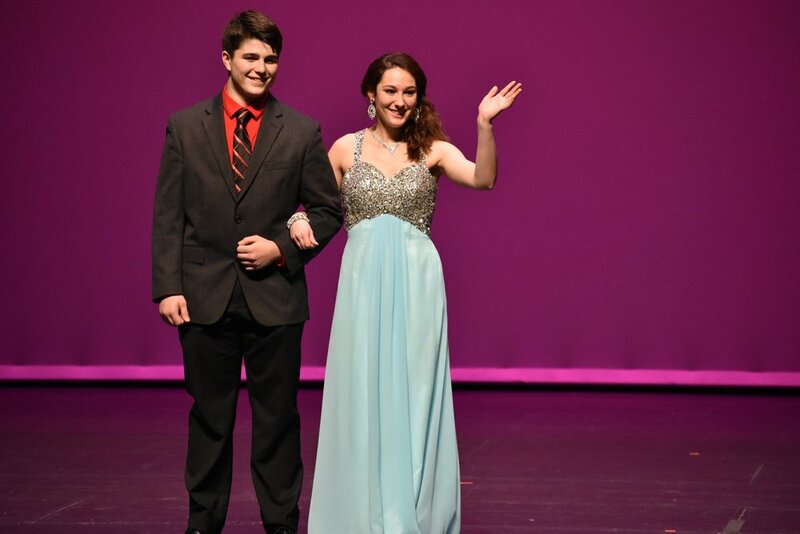 Our hope is to welcome familiar, as well as new faces, to our pageant each year. 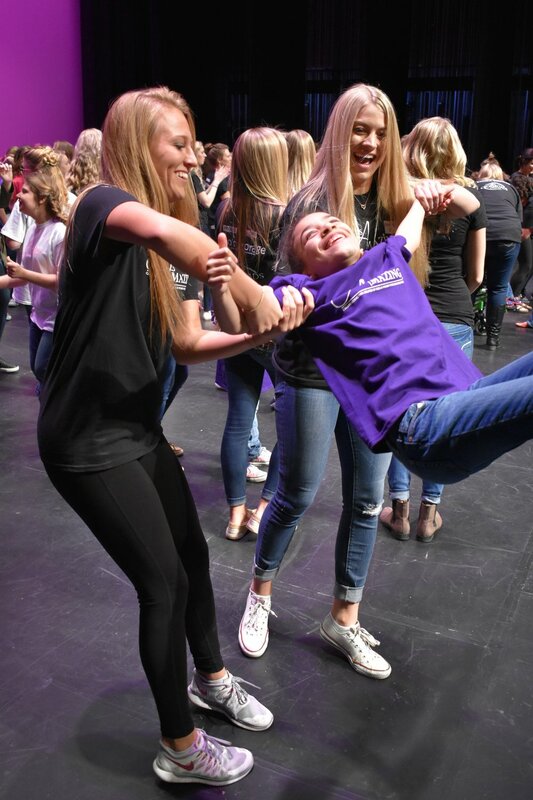 Along with promoting skills in sportsmanship, poise, and public speaking, this organization also allows girls to create friendships and memories that will last a lifetime! 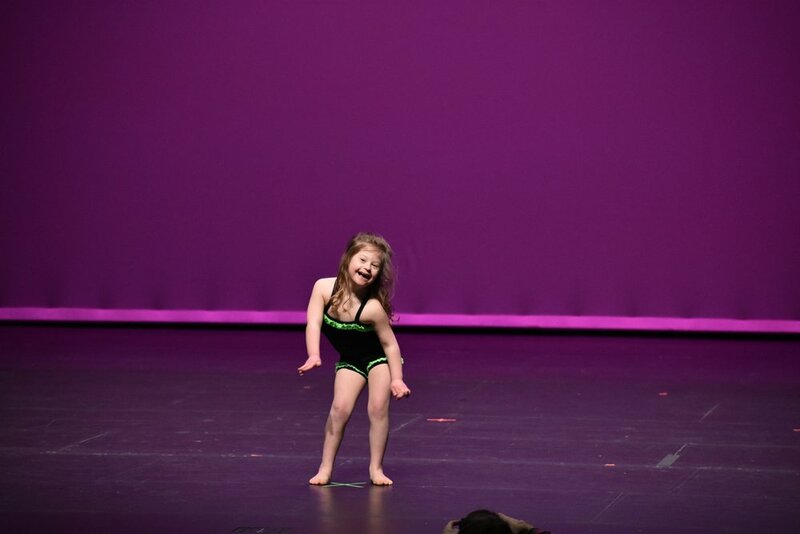 Girls and women with disabilities are given the opportunity to shine and show the audience how truly amazing they are! Miss Amazing promotes inlusion and acceptance of all individuals. 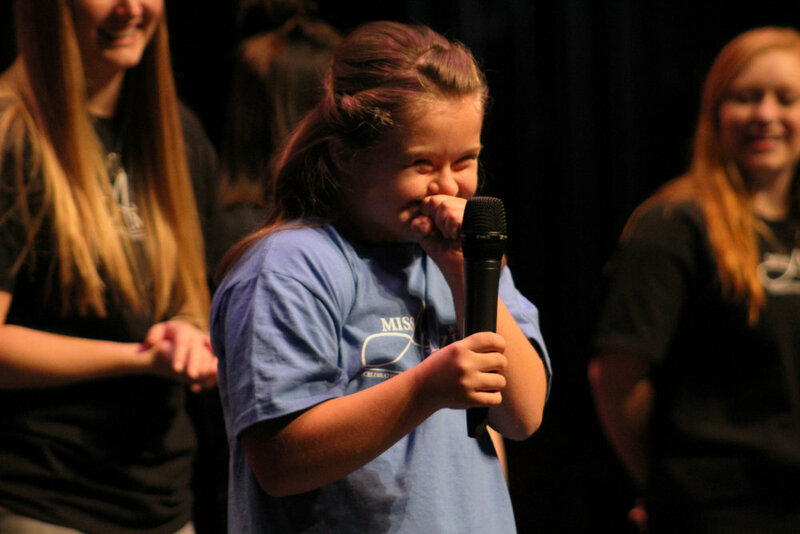 Participants gain life-long skills in sportsmanship, poise, and public speaking. Participants take part in enjoyable pageant festivities.